Susan has 26 years of experience in project management and design of transportation projects on local, state, and federal systems. A graduate of the University of California at Berkeley with a B.S. 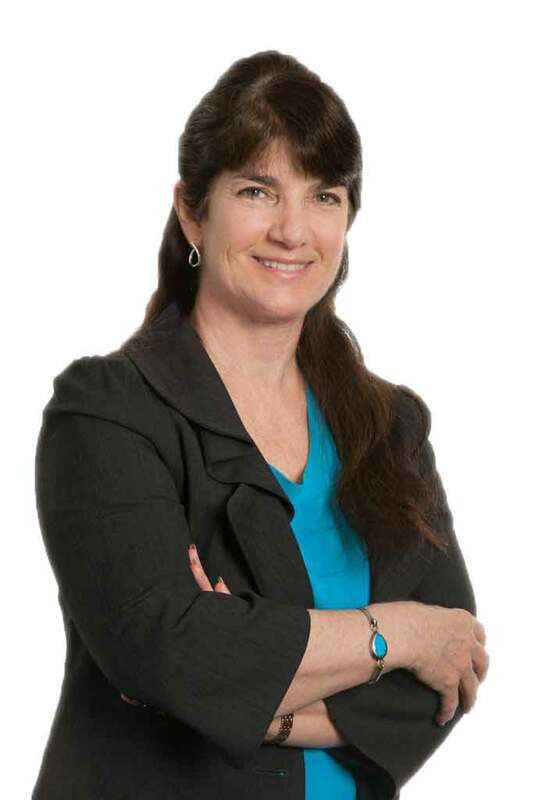 in Civil Engineering, Susan has worked at the Contra Costa Transportation Authority for 18 years. Her duties at CCTA have included the programming of projects for state and federal funding, project control efforts, and direct management of consultant design teams.